Since we started the Guest Mix Series, its fair to say we’ve been treated to a broad selection of styles and sounds that have, for the most part, been catered primarily to get all of you ready for a dance floor of some sort. Don’t get it twisted we’ve had a huge amount of fun getting you to that point but as Autumn hits we’re momentarily taking the spotlight away from the dancefloor & into the experimentalist hands of a producer who’s been doing big things over the past few months. 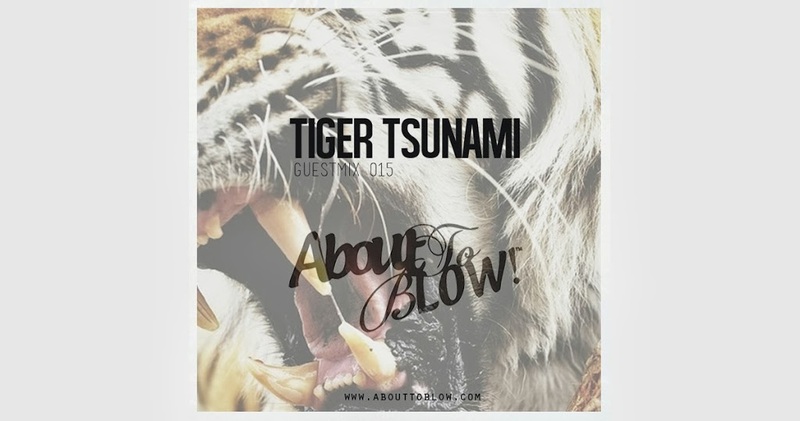 Christian Parker, the man behind Tiger Tsunami, is an electronic producer from the South of England. With a distinct ability to incorporate organic sounds and live instrumentation within his electronic, beat-driven music, he has gathered loyal respect from fans and fellow musicians alike, in only the infancy of his new music project. 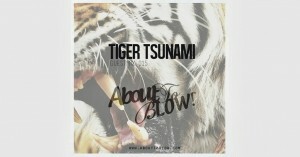 Having released a collection of works under the title of ‘Re:Antarctica EP’ in May 2013, Tiger Tsunami garnered acclaim from reputable industry sources for orchestrating a sound reminiscent of the likes of Bonobo, Flying Lotus & TOKiMONSTA, creating a pleasantly ambient style that takes you to a happy place. 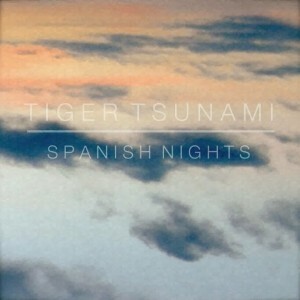 With long nights and sunny skies soon becoming a thing of the past there couldn’t be a better time to bring you Tiger Tsunami’s choice selections that’ll take you back to those days spent on the beach without a care in the world. To summarise – blending, morphing & weaving elements of Hip Hop with Electronica has rarely sounded this good. Also more than worth bringing attention to the producer’s latest release ‘Spanish Nights’, a beautifully dreamy piece of electronica that’s available for free download as work continues on his debut EP which is scheduled for a Spring 2014 release.